Welcome to your beautiful new home! 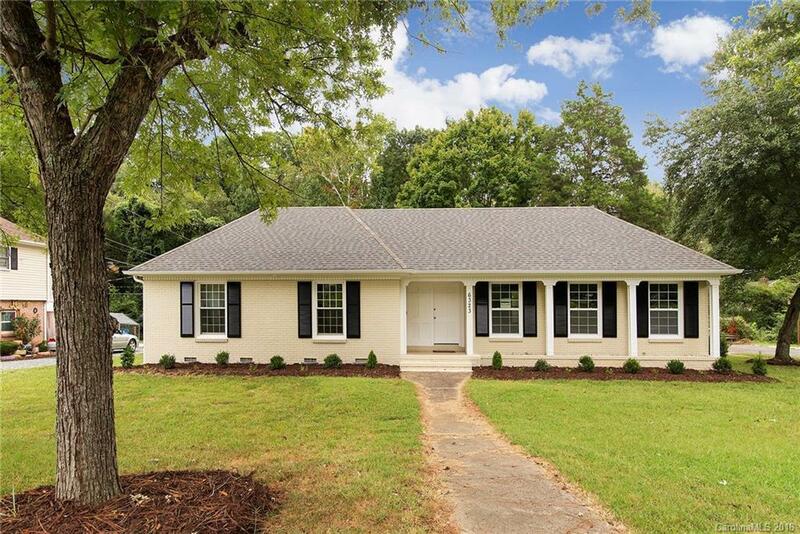 This wonderful fully renovated house, property is located just minutes from Uptown Charlotte and Southpark, it features 4 Bedrooms, 2 Full Baths, an inviting kitchen with an island and new appliances and tons of natural light, new roof, new doors, new kitchen, new HVAC, lovely hardwoods flooring throughout, laundry room and much more. Situated on a large and level corner lot with a nice gazebo, this home offers many possibilities. Spacious backyard with a dettached 2 car garage and additional storage.